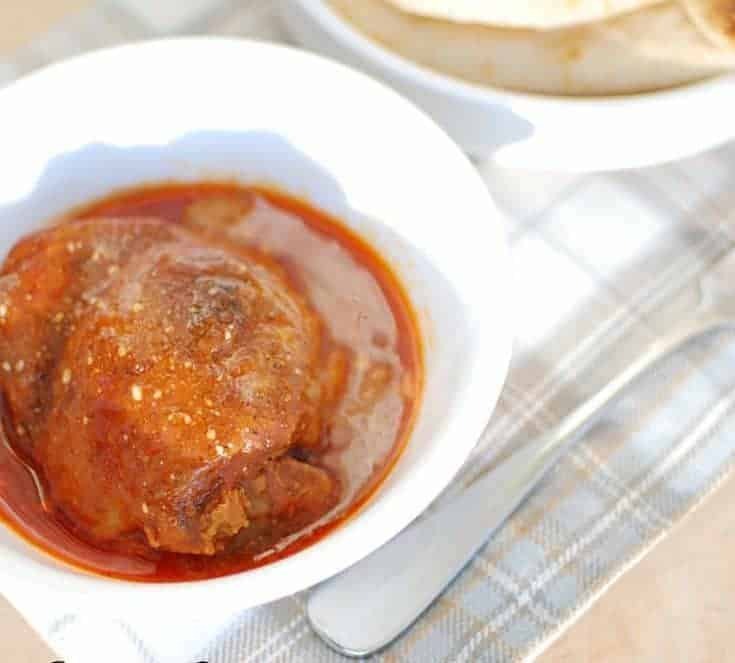 5 Chicken Thigh Crock Pot Recipes. Back to school dinner ideas need to be simple, quick to prepare, yet provide the right nutrients growing children need. 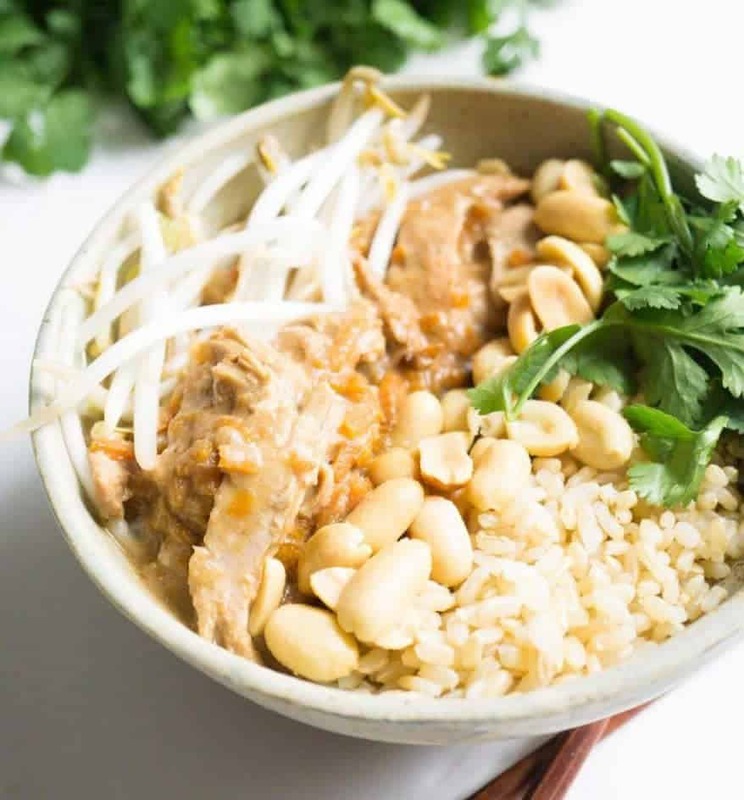 These 5 chicken thigh crock pot recipes easy dinner ideas your family will love. Chicken thighs are cost-effective, hard to mess up, and a kid favorite. 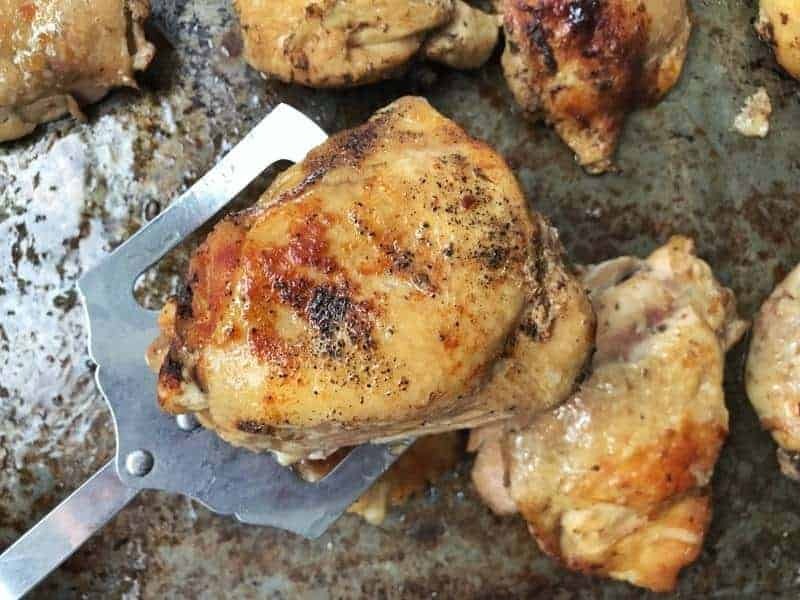 I love using chicken thighs for so many reasons, including the cost factor, flavor factor, and ease of use. Ever dried out a chicken breast? I have, it’s not hard to do. But chicken thighs? I’ve yet to have a dry one. They have a higher fat content (it’s not a bad thing, learn about the healthy fat in chicken thighs here!) and if you cook with the skin on, it helps lock in moisture. 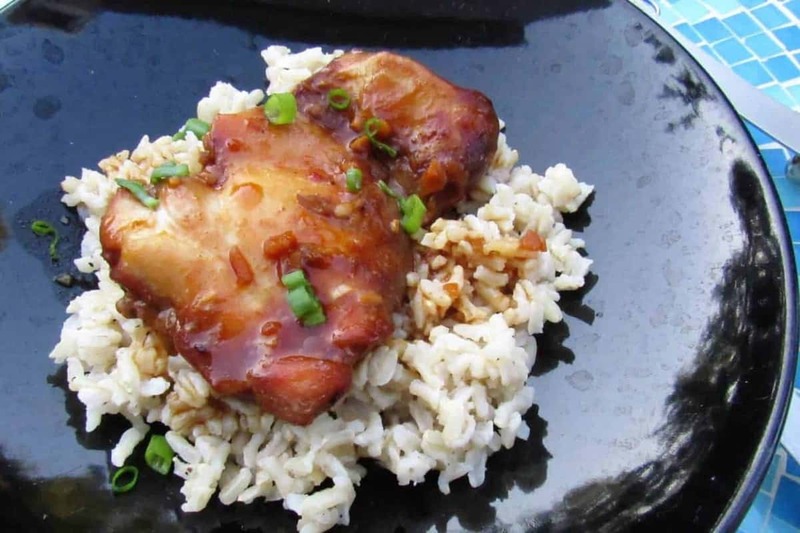 An Insta Pot boneless chicken thighs recipe that can also be made in the crockpot. Next time you see chicken thighs on sale, stock your freezer. You’ll have grab and go dinner ideas for the months ahead! Which recipe will you be trying first?! Looking for more crock pot dinner ideas? If you read the blog regularly, you know that I use my crockpot a lot. This is the key I use to get healthy meals into my family on busy nights. I have lots of simple and delicious ideas to check out if you’re interested – Find more Crockpot Recipes Here. If you are simply running out of ideas for dinner and want some fresh ideas, find delicious dinner recipes here. Enjoy! What is your favorite chicken thigh recipe?! Share below!